Our take on this challenge features an ultrathin horn front, hand-polished to bring out Mother Nature’s exquisite colour patterns, combined with lightweight, adjustable titanium temples. For decades eyewear designers around the world have tried taming nature’s luxury, the gorgeous but unruly buffalo horn. We take pride in our Danish workshop, where superior craftsmanship and advanced technology go hand in hand. We combine 152 in-house processes to finish each buffalo horn frame. It's a complex matter, making minimalist Danish design. 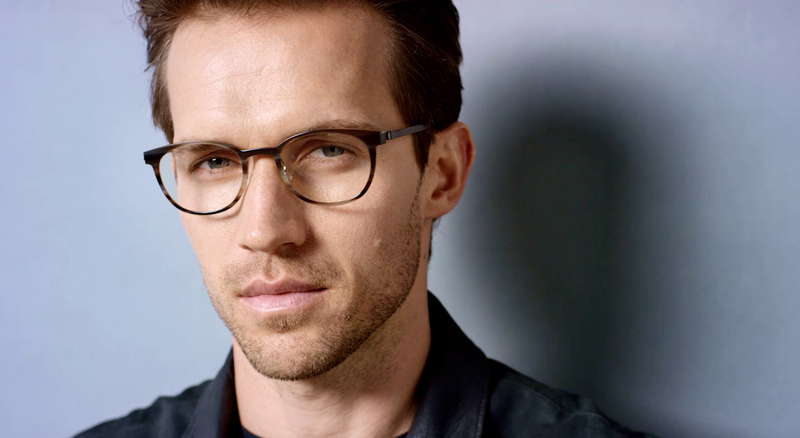 The LINDBERG Horn frames are stripped of any unnecessary material, such as screws, rivets or soldering – leaving a clean-cut, neat design, addictive to us Danes. The front of the frame features layers of laminated horn, giving this living and porous material greater strength and stability.